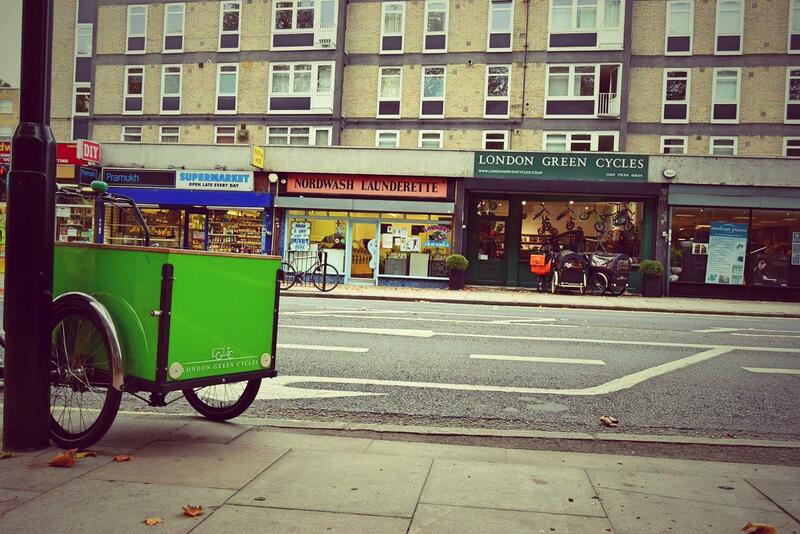 Two or three wheels? That is the question. 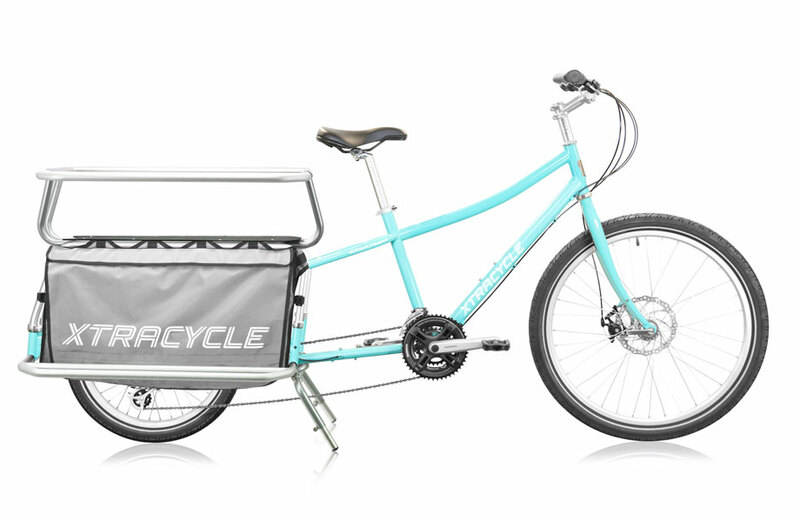 As always, we encourage you to test ride and/or hire different cargo bikes so you can personally experience the handling. 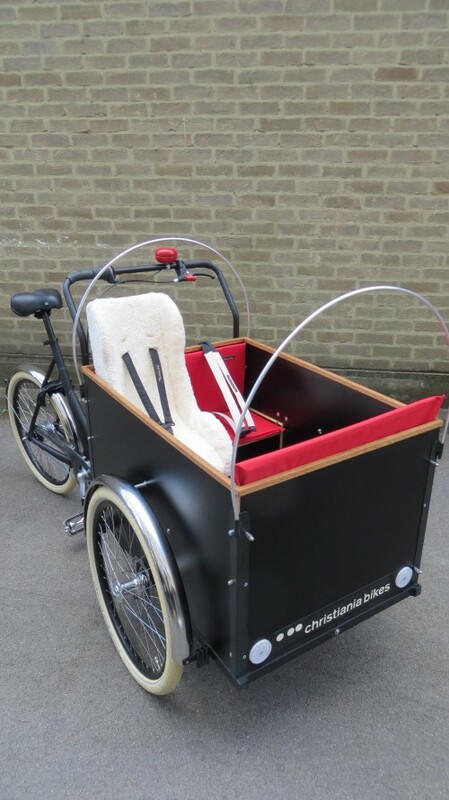 We have many models and years of experience matching customers with the best suited cargo bike for them.